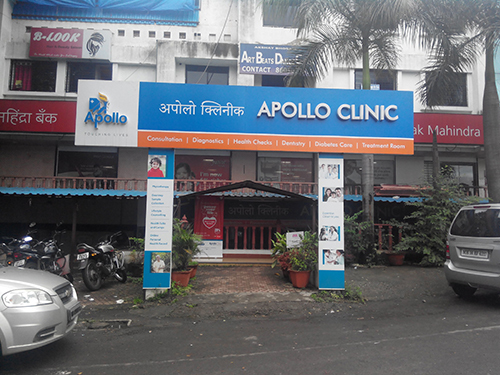 Apollo Clinic is now your home for outstanding health care needs. Our goal is to provide you with the best treatment based on an individualized treatment plan. This single-storey facility is spread across an area of 2140 sq. 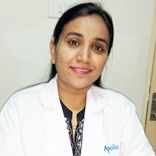 ft., the Nigdi (Pimpri), Apollo Clinic has a team of highly-qualified doctors and nurses. 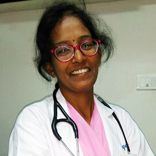 Some of the services we provide include Consultation, Diagnostics, Physiotherapy, Dental, Diabetology, Minor Procedure, Vaccinations, and Health Checkups. 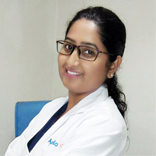 Our doctors and staff ensure that our patients get the best treatment comfortably. With so many facilities provided under a single roof, it allows you to save time and money. The staff maintains a personal health record of every patient. 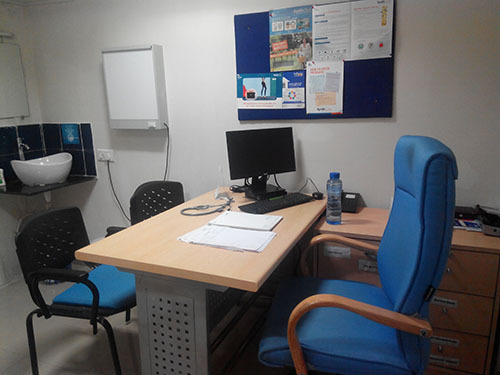 The clinic provides treatment of acute conditions as well as providing preventive measures. 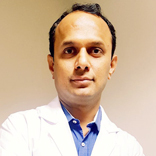 It offers services like General/Internal Medicine, Obstetrics & Gynecology, Pediatrics, ENT, Dermatology, Cardiology, Orthopedics, General Surgery, Neurology and Nutrition & Dietetics. 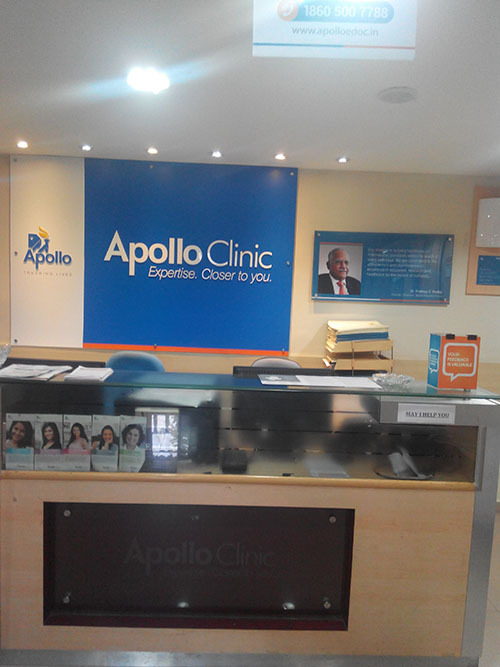 At the Apollo Clinic, we believe in providing the best treatment and care. 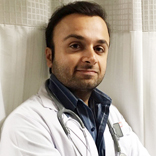 We spend time getting to know you, so we can develop a comprehensive care plan for your individual needs. Let us serve all of your family’s urgent and primary care needs. 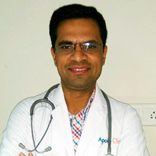 I had visited the Pimpri Chinchwad clinic for my treatment and was impressed by the staff. The doctors and nurses were very helpful and professional. The reports were ready on time and I look forward to making this my regular source of care. 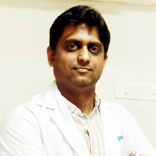 I visited the Pimpri Chinchwad clinic for my treatment. The ambience was good and spacious, appointment was easy and billing was quick. The doctors and other staff like nurses, phlebotomist and radiology technicians are well experienced and easily available. Reports were ready on time and waiting time was also very less. 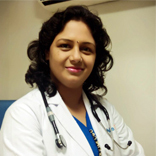 For my check-up, I visited the Pimpri Chinchwad clinic and found their process well planned and on time. 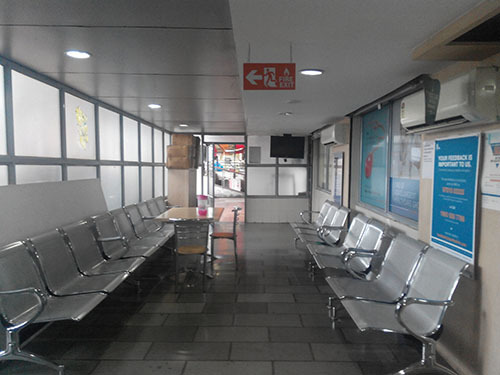 Getting appointment was easy and ambience of the clinic was good and clean. 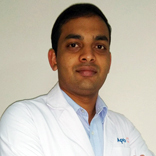 The reports were ready at the committed time and the doctors are knowledgeable. I would consider making it my regular source of care.